This giveaway is now closed! The winners are Teresa ([email protected]…), Kayla ([email protected]…) and Audra ([email protected]…)! 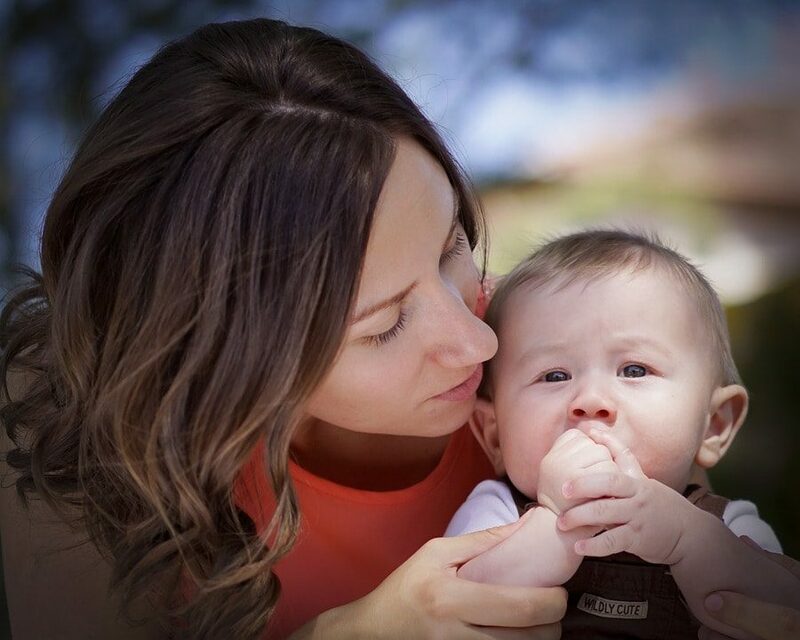 Has your family been hit with cold and flu germs this season? Hopefully not! But whether you’ve already been sick this year or not, it’s a good idea to have a few things on hand, including soft tissues for your poor nose! Scotties Facial Tissues offer up to 20% more plush tissues per box, and when you’re sick, be sure to get the aloe-infused tissues for extra softness and soothing comfort. 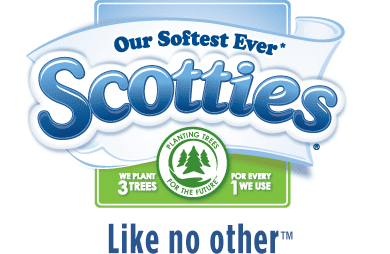 But the best part is Scotties commitment to the environment and their 3-for-1 program: for every tree they use to produce Scotties brand facial tissues, they plant 3 more. In fact, through this commitment and their partnership with the Renewable Forest Project, they’ve planted more than 800 million trees in the past 50 years! 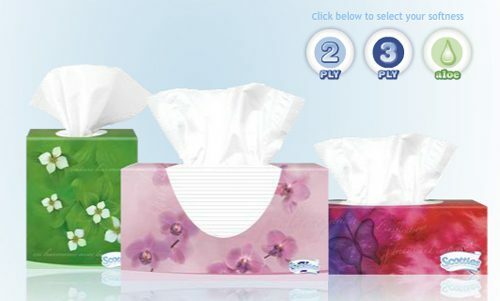 This week, Scotties is giving three lucky Life Your Way readers a prize package with 8 full-size boxes of Scotties tissues. Hopefully you won’t need them, but you’ll have them just in case! This giveaway ends at 11:59 p.m. ET on Saturday, 2/2. The winner will be selected randomly and notified by email, and this post will be updated with their name as well. Open to U.S. residents 18 years old and above.